P+A INTERIORS celebrated 17 years of design excellence in November 2018. 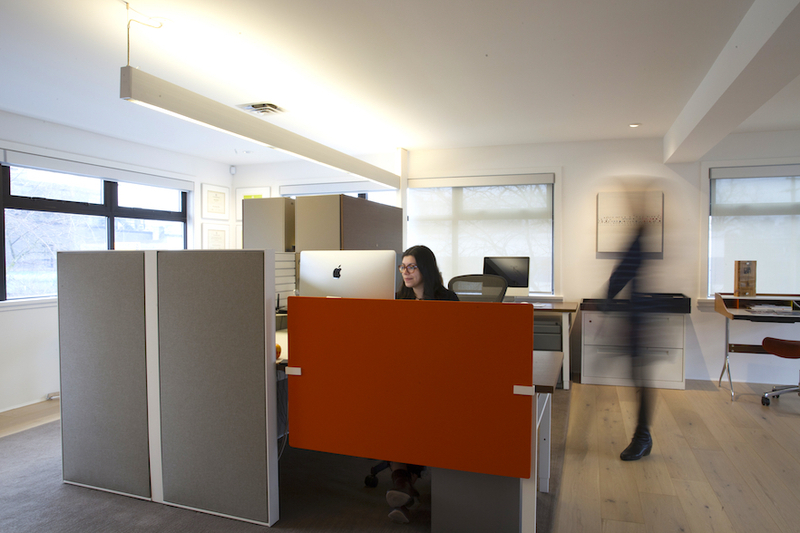 With a longstanding practice, our creative and responsive approach is what keeps clients returning and referring new clients to our design studio. P+A INTERIORS has received numerous design and innovation awards from the Interior Designers Institute of British Columbia (IDIBC), the Architectural Institute of British Columbia and the Royal Architectural Institute of Canada, as well as lighting design awards from the Illuminating Engineering Society of North America, BC Section. Ongoing research into sector-specific technologies, products and materials advance integrated and innovative solutions. 2D and 3D design software applications are employed to enhance graphic communications. The most satisfying solutions meet the programmatic requirements, but are also beautiful, layered with meaning, and rich with ideas that are expressed in volume, form, light, colour and materials. Information gathered in the programming and schematic phases are analyzed to identify efficient and effective design strategies that support the project goals. 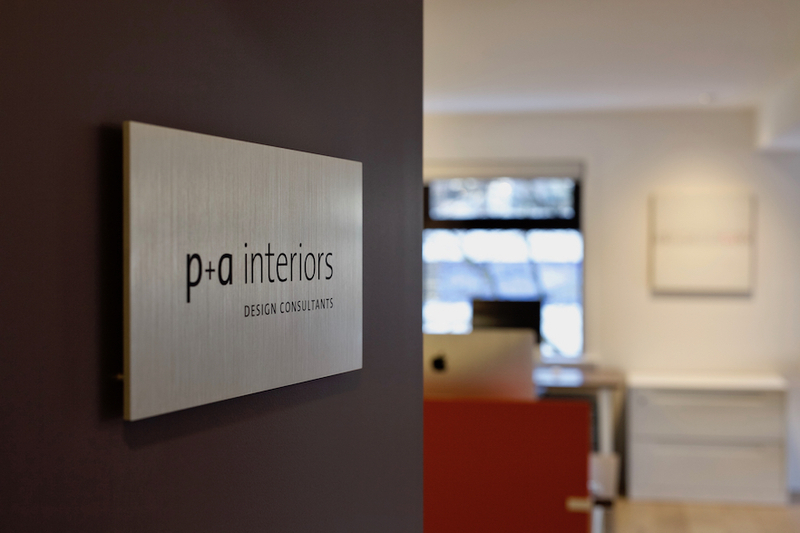 P+A INTERIORS has a diversity of clients and project types. We’re engaged by clients seeking collaboration and by purpose-driven entrepreneurs, businesses, non-profit organizations and foundations to create environments that support capacity building and growth. 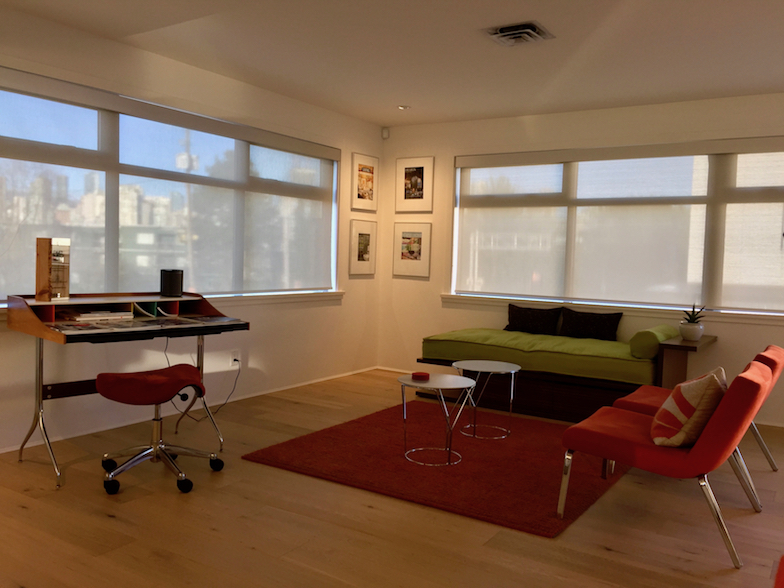 Our team is made up of talented interior designers from post-secondary education programs accredited by the Council for Interior Design Accreditation (CIDA) and architectural technologists. 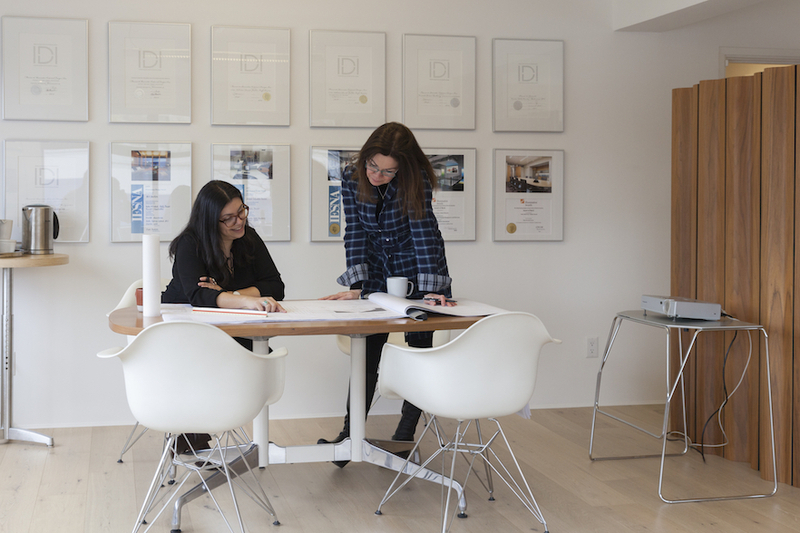 As Principal of P+A INTERIORS and a professional member (RID) of the IDIBC and Interior Designers of Canada (IDC), Shelley Penner is very skilled at balancing the needs of clients, stakeholders, occupants and team members with the project goals, schedule and budget. Visit the Council for Interior Design Qualification (CIDQ) for the newly updated Definition of Interior Design. As a prime consultant or sub-consultant, P+A INTERIORS collaborates with team members, that can include a wide range of design, engineering and management disciplines. We have established relationships with construction managers, general contractors, trade contractors and professionals in the fields of Architecture, Code Consulting, Engineering, Landscape Architecture, Industrial Design, Branding, Graphic Design and Real Estate.